What’s the Deal with Oils?? I found this article written by Mike Geary ~ not that I’m on board with everything he claims to be truth, but a well written article non the less. Most of what is labeled as “vegetable oil” is simply heavily refined soybean oil (processed under high heat, pressure, and industrial solvents, such as hexane)… sometimes perhaps it may also be heavily refined cottonseed, safflower, corn, grapeseed, or other oils too. In most instances, almost all of these processed oils are NOT HEALTHY for you. The problem with soybean oil, cottonseed oil, corn oil, safflower oil, and other similar “vegetable oils” is that they are mostly composed of polyunsaturated fats (the most highly reactive type of fat) which leaves them prone to oxidation and free radical production when exposed to heat and light. Processed polyunsaturated oils are the most inflammatory inside our bodies because of their high reactivity to heat and light. This inflammation is what causes many of our internal problems to develop such as heart disease, cancer, and other degenerative diseases. Note: It’s ok if a polyunsaturated fat source isn’t processed such as in whole foods like various nuts and seeds. Your best bet is to choose raw nuts and seeds whenever possible to avoid the oxidation of polyunsaturated fats that can occur during roasting of nuts and seeds. 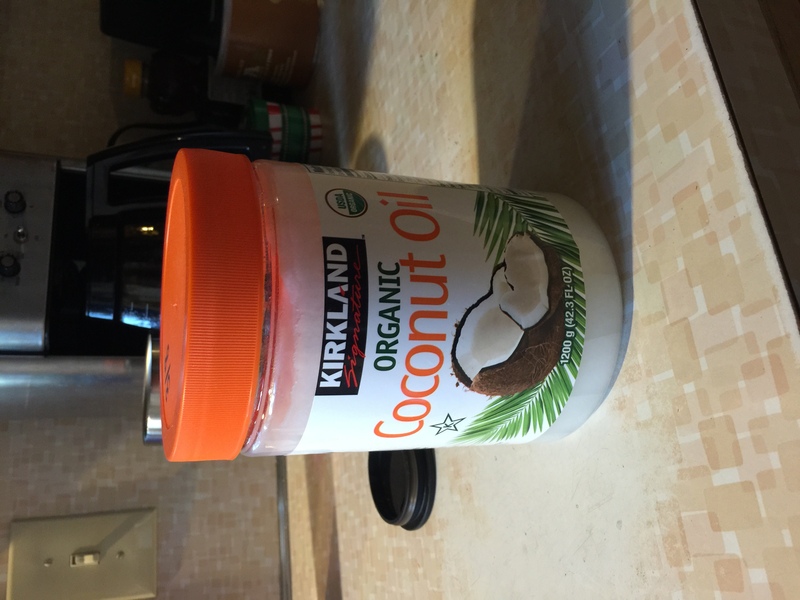 Saturated fats are actually the healthiest oils to cook with! This is why tropical oils such as palm and coconut oils (and even animal fats such as lard and butter) are best for cooking… they have very little polyunsaturates and are mostly composed of natural saturated fats which are the least reactive to heat/light and therefore the least inflammatory in your body from cooking use. Saturated fats from tropical oils are actually good for you as they contain mostly medium chain triglycerides (MCTs) which are lacking in most people’s diets. In fact, lauric acid is one of the abundant MCTs in tropical oils and is known to strengthen the immune system. Lauric acid is even being studied currently in medical studies for controlling contagious diseases.